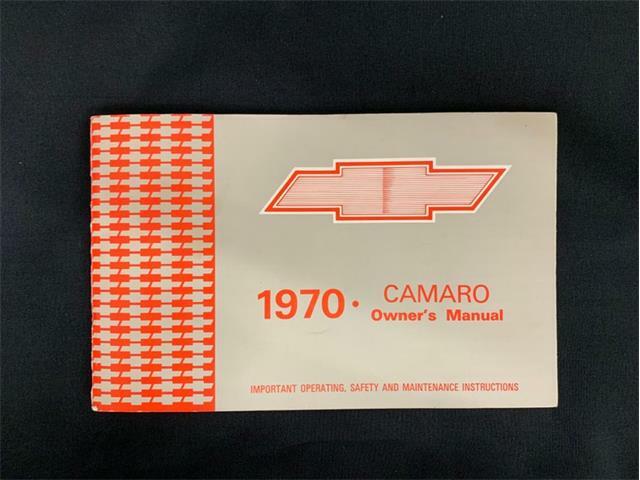 When Chevrolet introduced the third-generation Camaro in 1982, it was a serious upgrade compared with the car it replaced. When Chevrolet introduced the third-generation Camaro in 1982, it was a serious upgrade compared with the car it replaced. 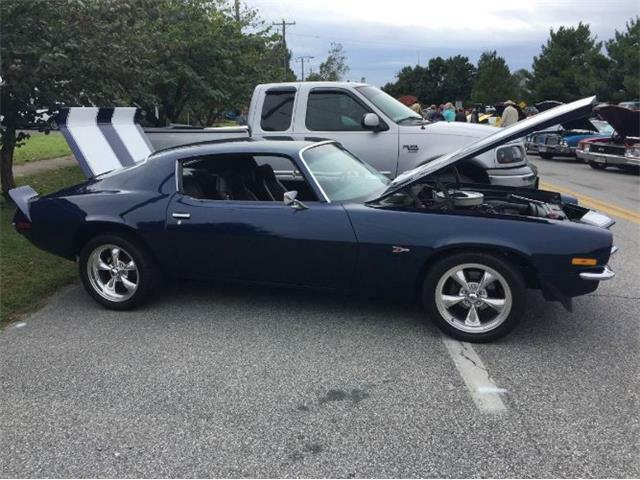 The second-generation Camaro was introduced in 1970, and with each passing year, it grew heavier, slower and more cobbled together. 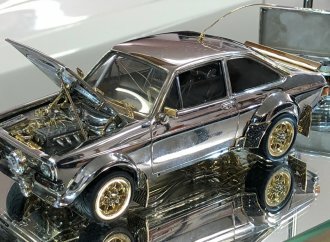 It was a car that needed a makeover, and the 1982 model accomplished this by bringing back some modicum of engine performance, terrific handling and a great modern look. 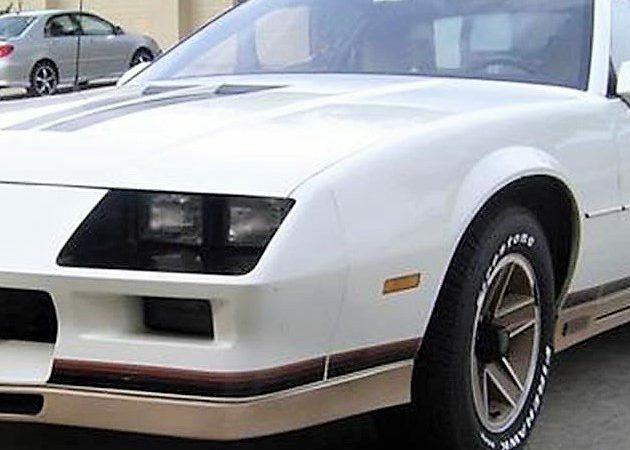 The star of the Camaro lineup was the Z28, and the Pick of The Day is one of the first-year cars, a 1982 Camaro Z28 located in Ontario, Canada. 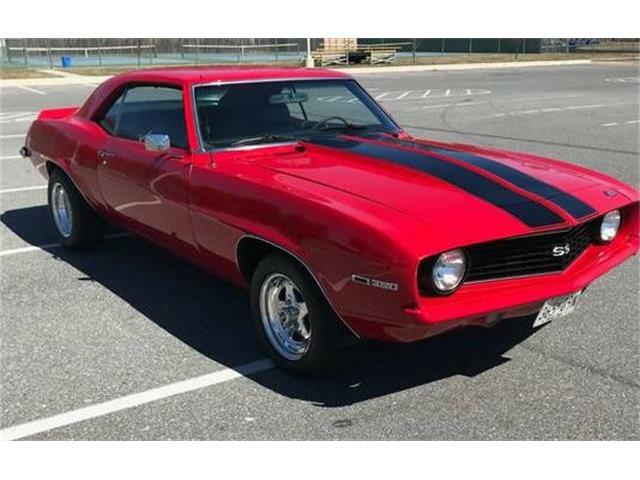 According to the private seller’s advertisement on ClassicCars.com, this Z28 is an all-original, one-owner vehicle in excellent condition despite its 139,000 miles, with all-original paint and accessories. 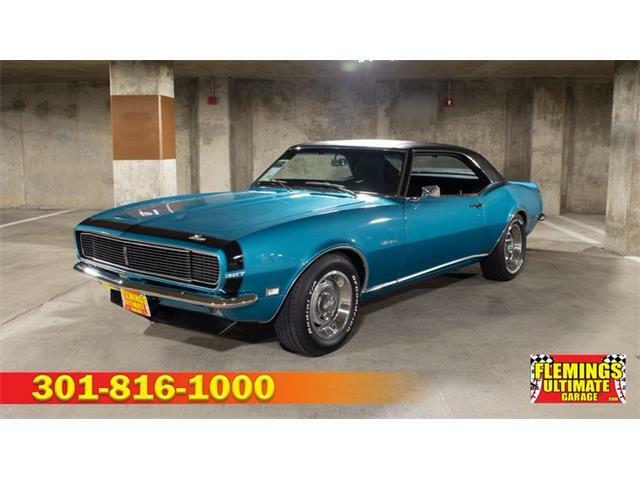 The Camaro has never been driven in the winter, the seller says, and is completely rust free, optioned with a T top and wears a new set of Firestone Tires. 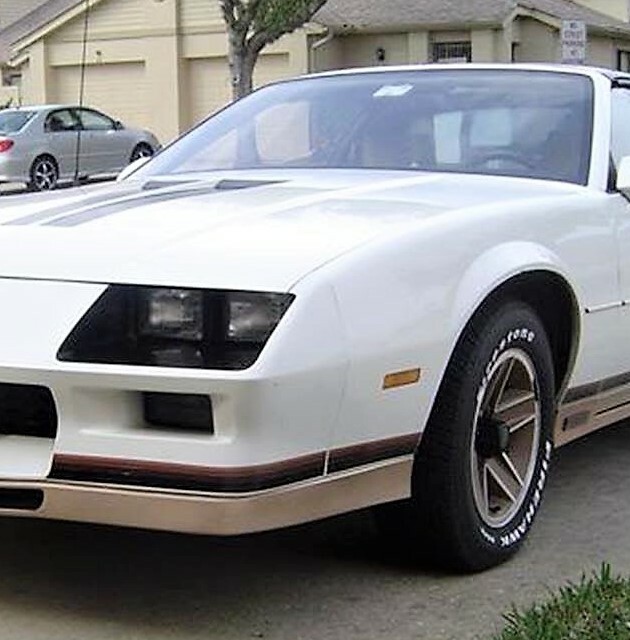 What’s so special about a 1982 Z28? 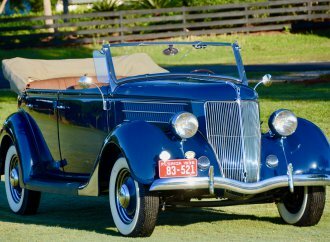 Well, this was GM’s first foray into building a performance-orientated car after years of lackluster offerings. 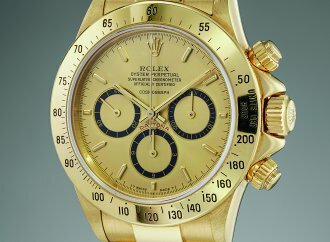 This one also represents the first year of the iconic model. 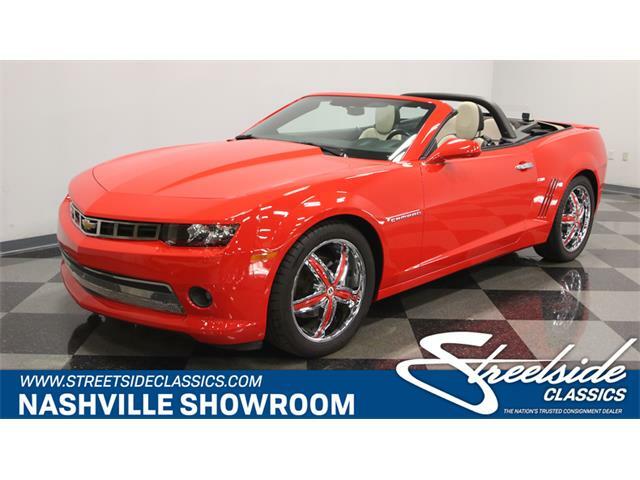 When collecting such cars as the Z28, it is a good rule of thumb to buy either the first or last year of a particular model, and I always lean towards the first-year cars for a number of reasons. 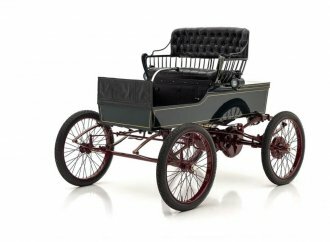 First, they are the car that started or restarted a phenomenon, and second, they tend to be more rare, as they often are used until they fall apart or else travel to a score of owners who modify, customize or alter them beyond recognition. 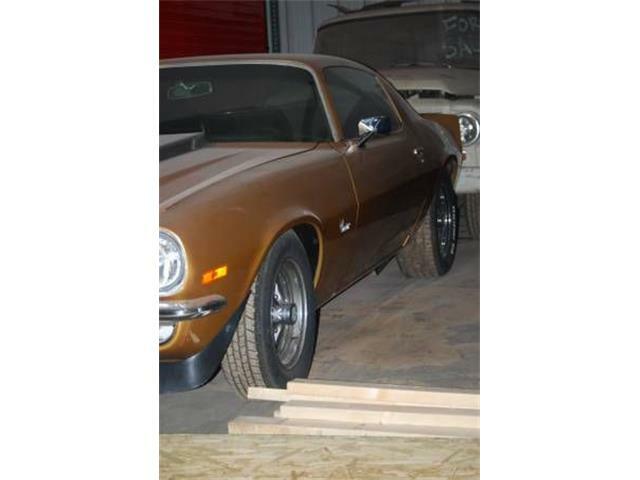 This Z28 looks to be an honest survivor in a good color combination with desirable options. 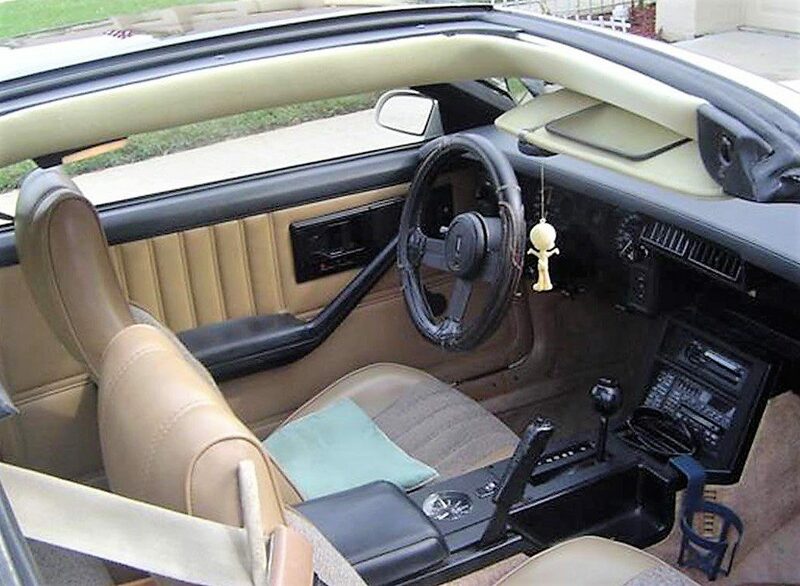 It is equipped with an automatic, but before you think that is a bad thing for this car, realize that the automatic-equipped 1982 Camaro Z28 came with an engine that had 20 more horsepower than the manual-equipped Z28. Straight-line performance in the Z28 is not staggering, but about on a par at the time with a Ferrari 308 GTSi. 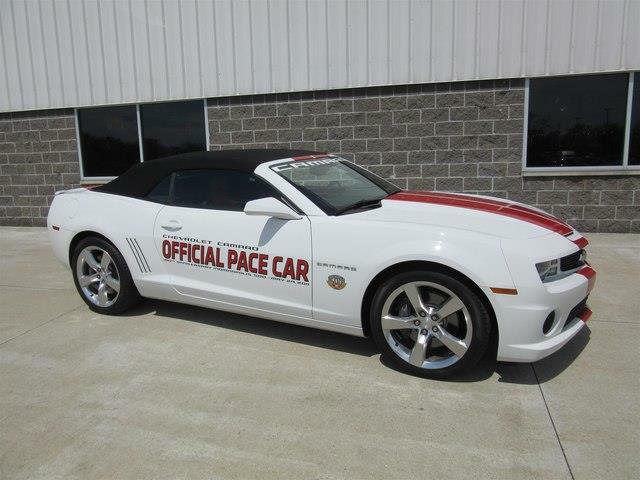 According to Car and Driver magazine’s comparison test at the time, the Z28 recorded a zero-60 time of 9.4 seconds with a top speed of 134 mph. Even better were the handling figures of .83 G on the skid pad, bettering Ford Mustang by a mile. 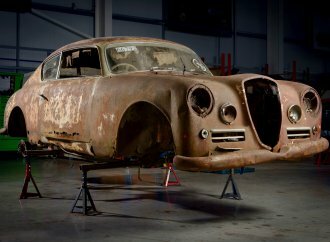 With the muscle-car craze getting a serious jump start in the past few years, finding a survivor car like this has a lot of potential upside, especially with how original and nice this one appears to be. When Motor Trend magazine tested the 1982 Z28, the writers summed up the car by stating, “If you’re making up your personal shopping list of great road cars and you don’t have a Z28 or Trans Am on it, you need a new list.” Pretty strong words from a major enthusiast publication. Car and Driver also had great things to say about the Z28 in its comparison with Mustang. “When it comes to real driving, to harnessing the power of a big American V8 and putting it down on the road, the Camaro Z28 H.O. 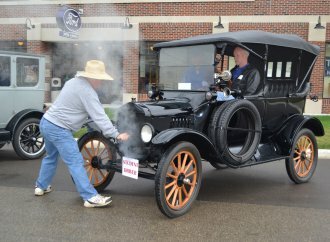 is the clear winner,” the testers said. 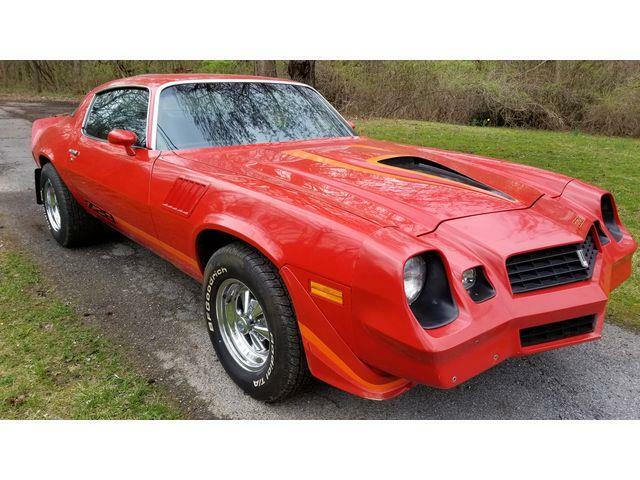 Here is the best part: the 1982 Z28 is still off the radar for many collectors, and the asking price of this Z28 is only $8,500. 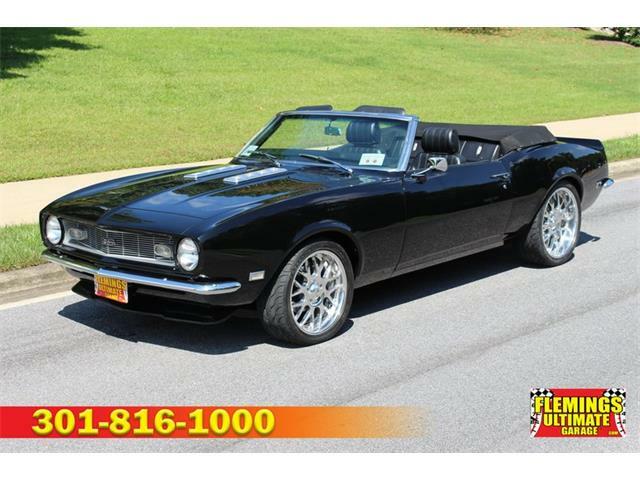 I can’t think of a less expensive way of breaking into the 1980s muscle-car market that this Z28 at that price.